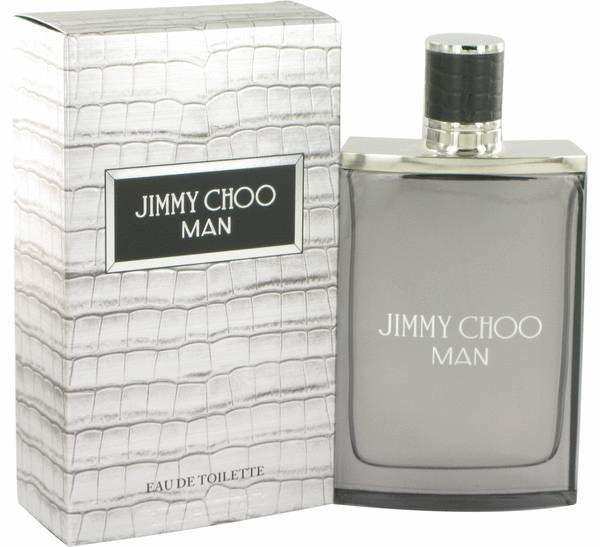 Jimmy Choo Man Cologne by Jimmy Choo, Give yourself a confidence boost with a quick application of the exhilarating Jimmy Choo Man men’s fragrance before you head out the door . Created for the man who wants to show off his modern, fresh approach to life, this charismatic aroma has the woody and fruity notes to carry you through the day and far into the night. Perfect for showing off your unique style throughout the year, this long-lasting scent compliments your sophistication no matter where your adventures take you. The nose behind this alluring scent is Anne Flipo. The aromatic fragrance notes of this captivating fragrance are suede, patchouli, lavender, pineapple leaf, pink pepper and melon. This moderate sillage scent wafted into the marketplace in 2014. Main Accords: Sweet, Fruity, Aromatic, Musky, Leather Style: Charming, Smooth, Classical, Masculine Perfume rating: 4.29 out of 5 with 454 votes.